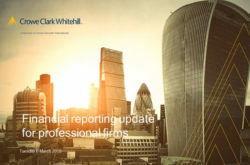 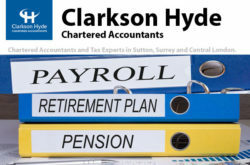 Accountants UK and UK accounting firms details. 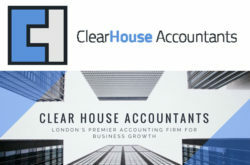 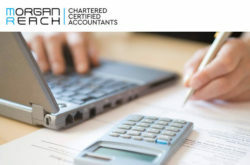 Find chartered accountants, tax accountants, accountancy services & payroll services, bookkeeping, auditors, tax advisers, business consultants and financial advisers in the UK. 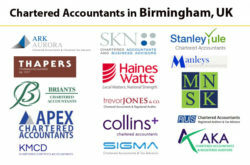 Listed accountancy practices are HW Fisher & Company, Glazers Chartered Accountants, City Chartered Accountants, Griffin Stone Moscrop & Co, Taxeasy Ltd, A.M. Accountants Ltd, Howlader and Co, A Shaw & Co Limited, Hanson & Associates, Accounting People Ltd, Griffin Stone Moscrop & Co, Freestyle Accounting Limited, Morgan Reach Chartered Certified Accountants, Clarkson Hyde Chartered Accountants, Chartered Accountants in Birmingham UK and Crowe Clark Whitehill LLP.